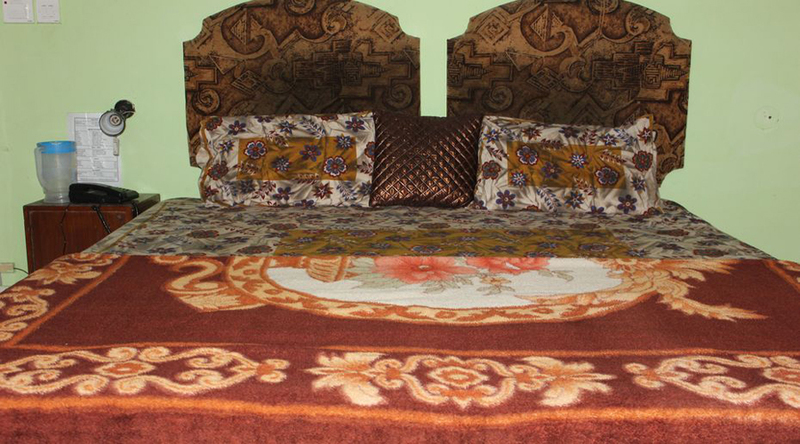 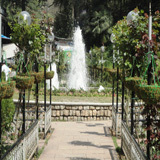 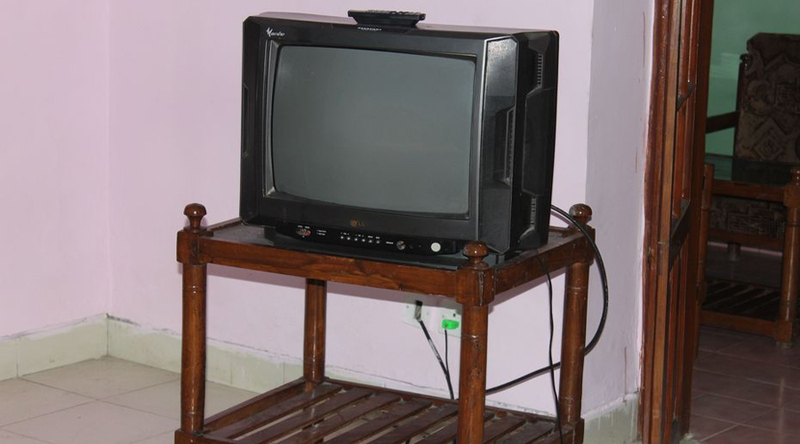 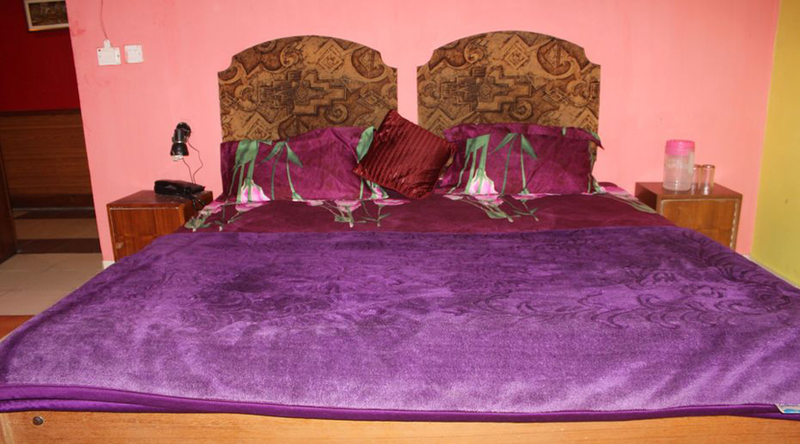 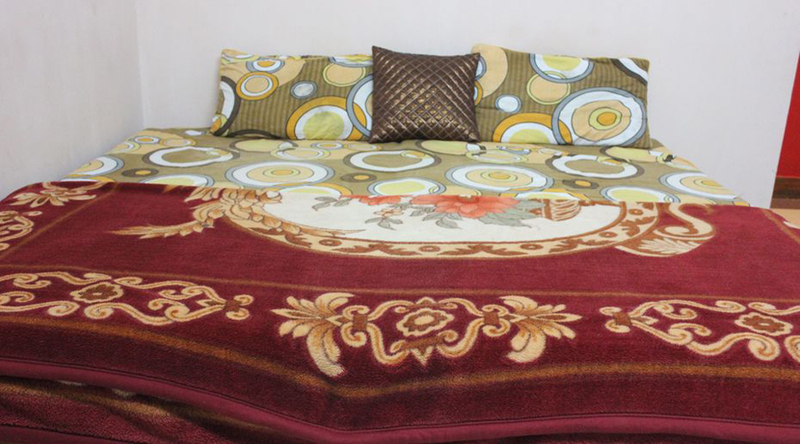 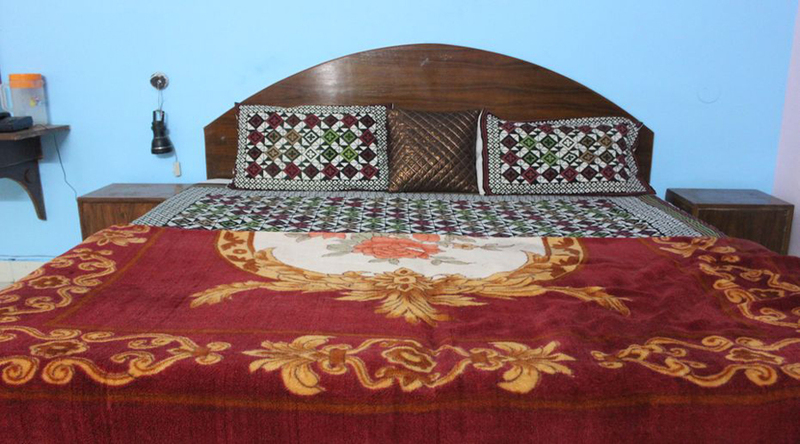 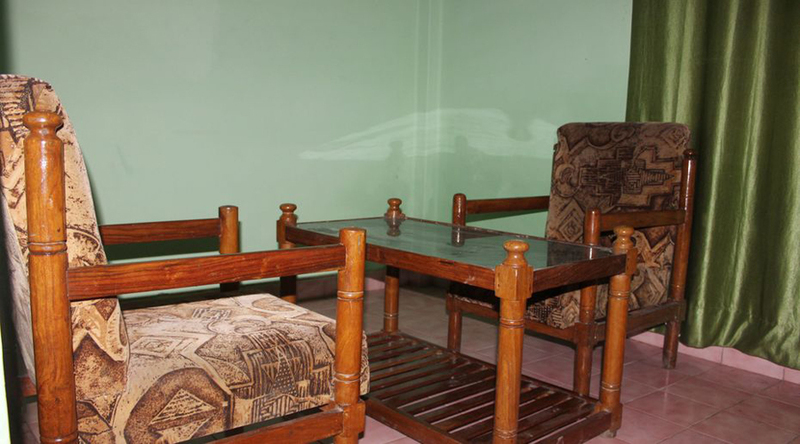 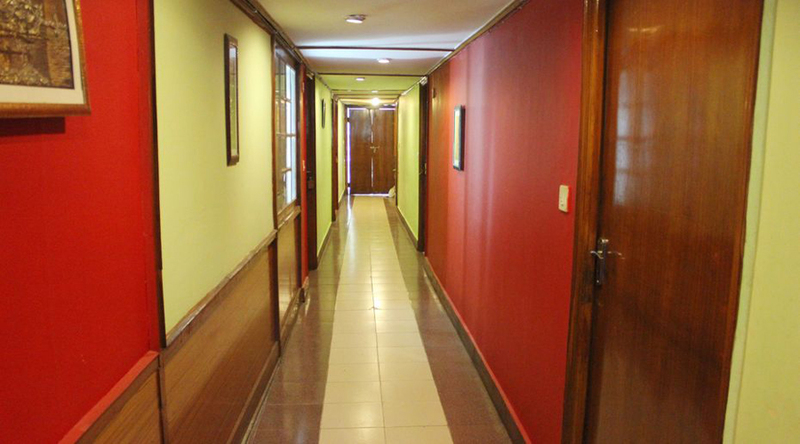 Hotel Urvashi Palace Mussoorie online with 16 % discount on Room Packages Tariff. 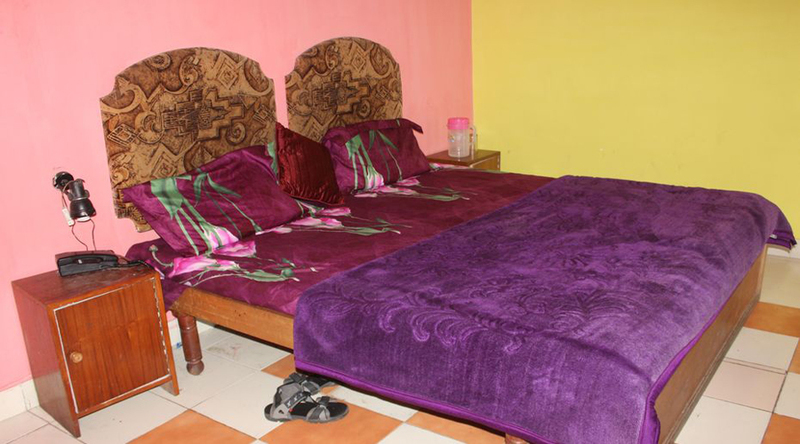 "Very Good place to stay in budget,good manager we were 9 persons and was late in night he allowed us to stay in single room without charging extra and provided beddings and blankets." 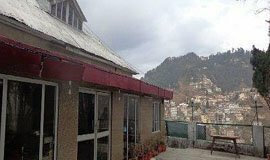 Nestled in the beautiful city of Mussoorie, Hotel Urvashi Palace is accessible from Jolly Grant Airport in Dehradun, Dehradun Railway Station and Library Bus Stand. 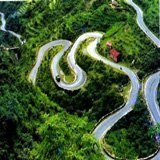 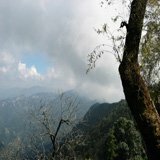 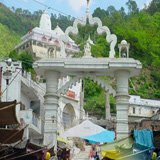 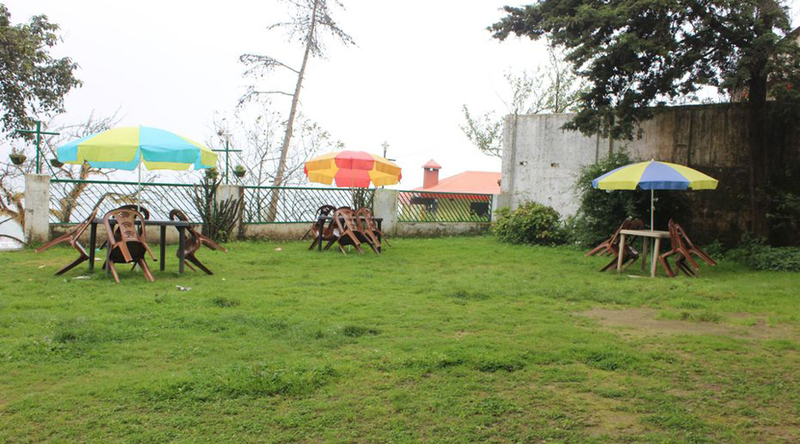 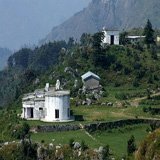 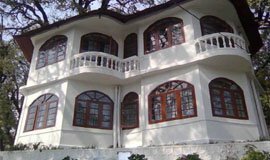 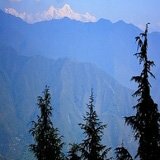 The property has an advantage as it enjoys propinquity to various prominent attractions such as Camel's Back Road, Mussoorie Christ Church, SOHAM Heritage and Art Centre, Lal Tibba, Kempty Falls and many other notable spots. 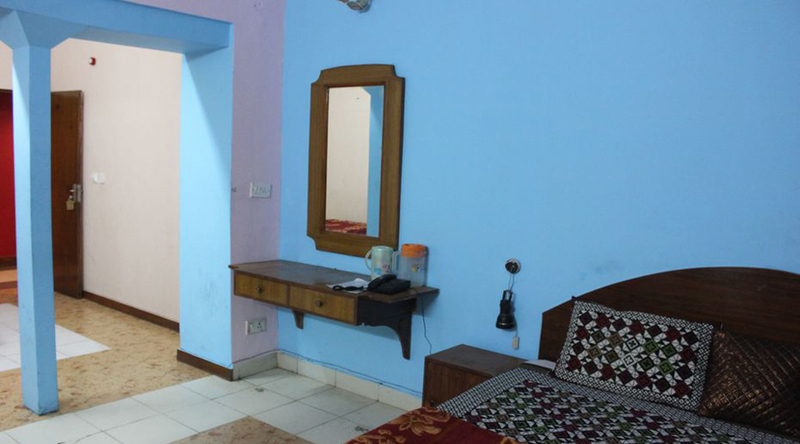 Quietly elegant and exclusive the property offers an array of facilities such as doctor on call, round the clock room service, news paper, laundry, electric safe, power backup and front desk. 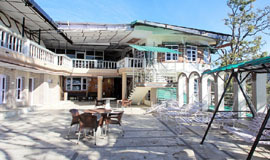 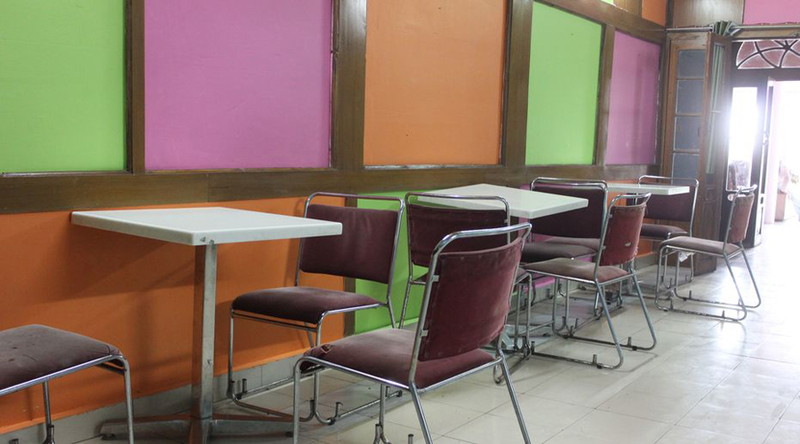 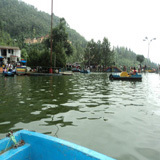 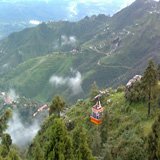 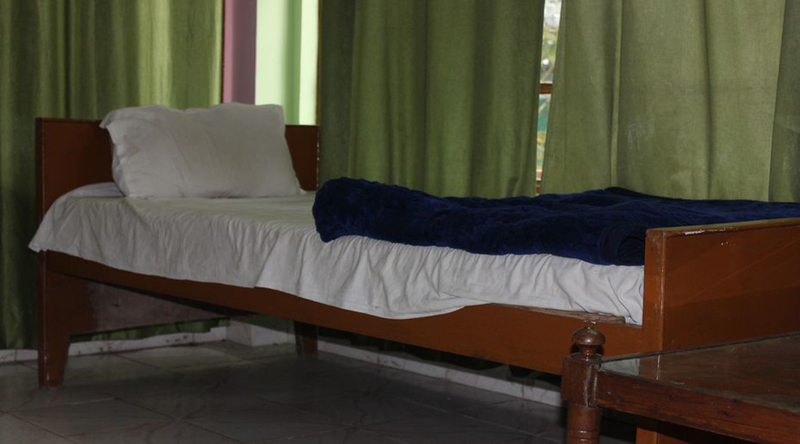 Hotel Urvashi Palace is easily attaianable through taxi cabs accessible from Jolly Grant Airport to Mussoorie. 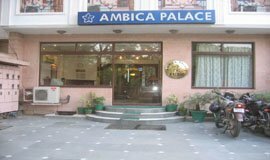 Very Good place to stay in budget,good manager we were 9 persons and was late in night he allowed us to stay in single room without charging extra and provided beddings and blankets. 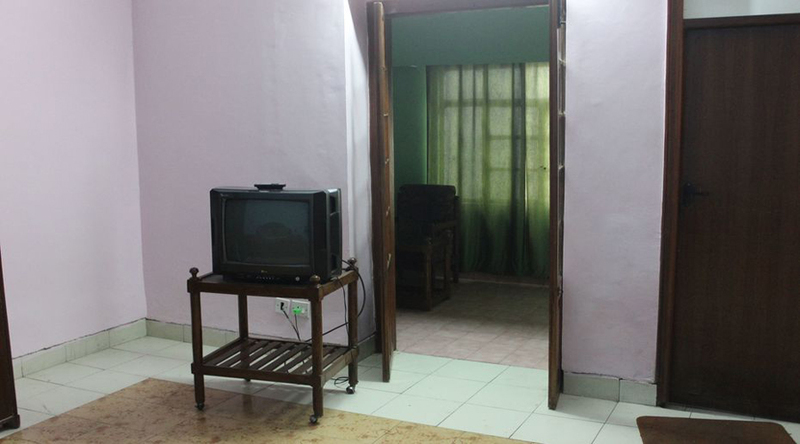 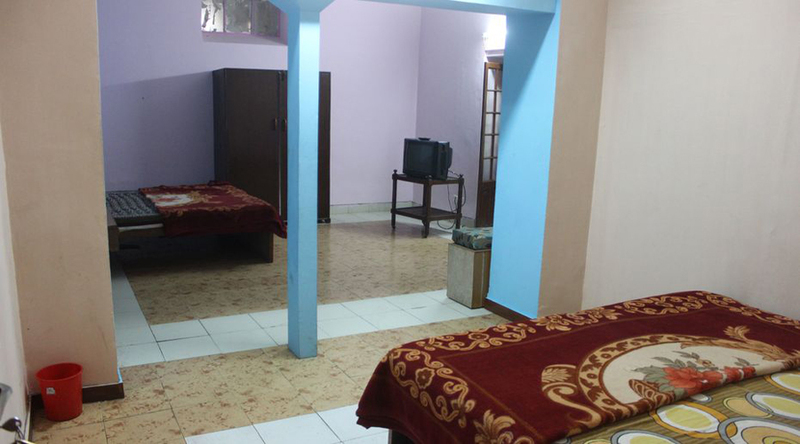 A Budget hotel with decent facilities. 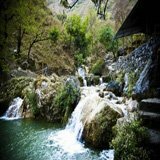 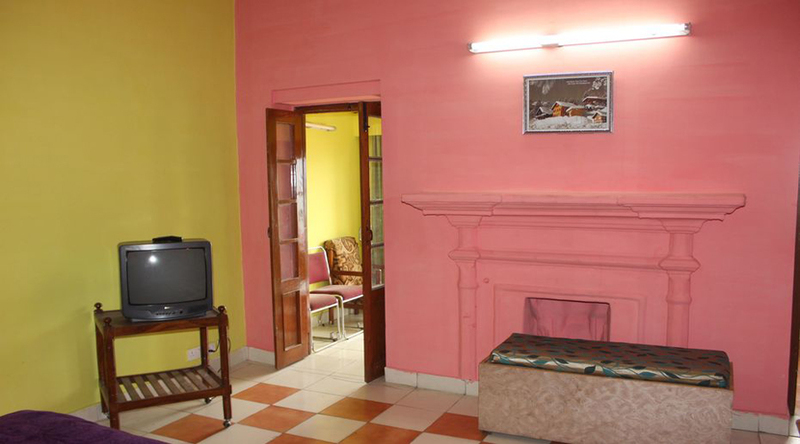 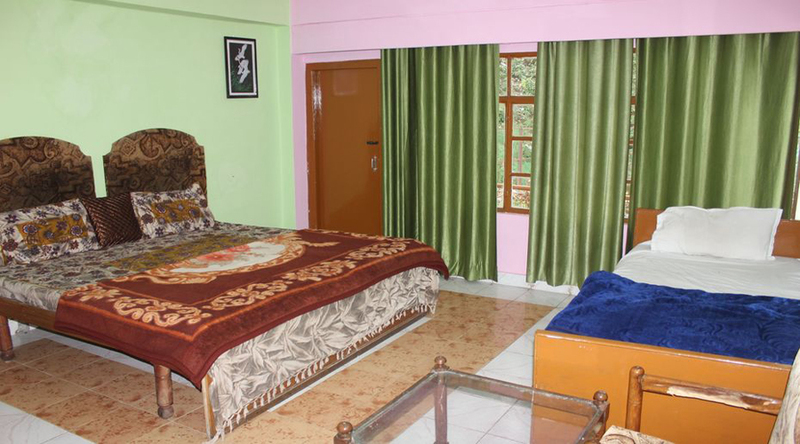 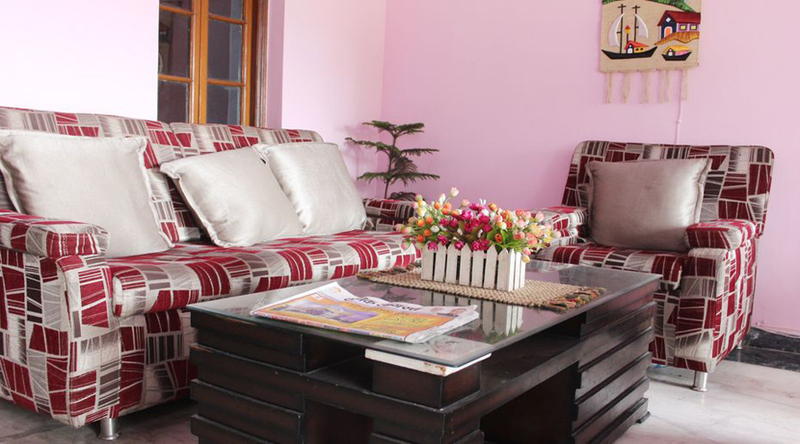 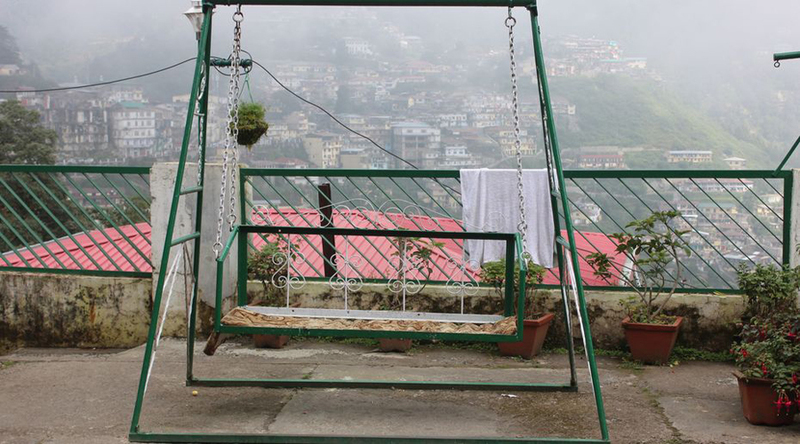 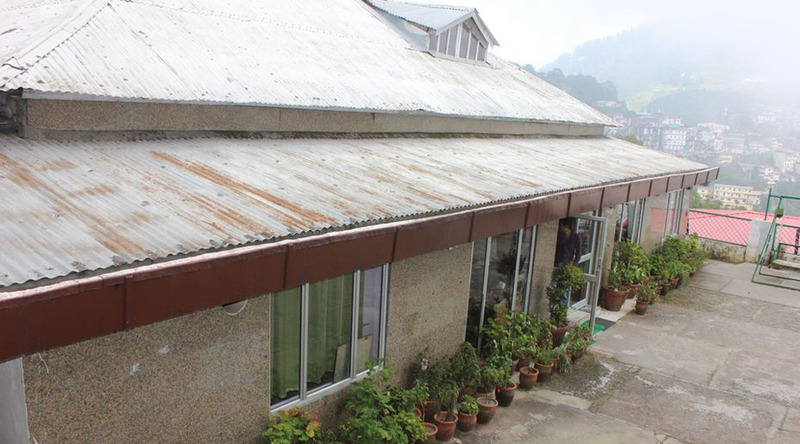 A perfect stay for those who are looking for a budget friendly stay at good location of Mussoorie. 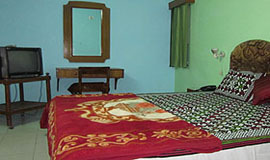 Book rooms,packages of Hotel Urvashi Palace Mussoorie at allseasonsz.com.See photos,check reviews for Hotel Urvashi Palace Mussoorie.Allseasonsz.com offers best rates for Hotels in Mussoorie Uttarakhand, starting@599 onwards.